Share a few sentences of what you thought of CSLA 18 Unconference. I think the expression "the smartest person in the room is the room," was especially true at this year's Unconference. People at the breakout sessions were all clearly engaged in their topics, and there was one great idea in the Smackdown after another. 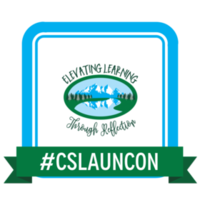 I am pretty proud to have started this event for CSLA, and believe that people will benefit from the notes we took and the Smackdown slides that people shared. This was my first time submitting to the smackdown. The name sounds intimidating but it was not as hard as I thought it would be. I am happy I stayed up past my bedtime to attend the unconference. The conversation at my table was helpful and I enjoyed working with other librarians and paraprofessionals. The smackdown provided many new ideas. 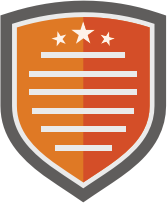 Collab = awesome; smackdown = great way to share expertise. This part of the conference is awesome. I love having an unstructured, TL-driven way to learn from my peers. I definitely need to do more of that via social media and I absolutely love the smackdown part! glad we got to talk about topics that we are passionate about and help other people become passionate too!